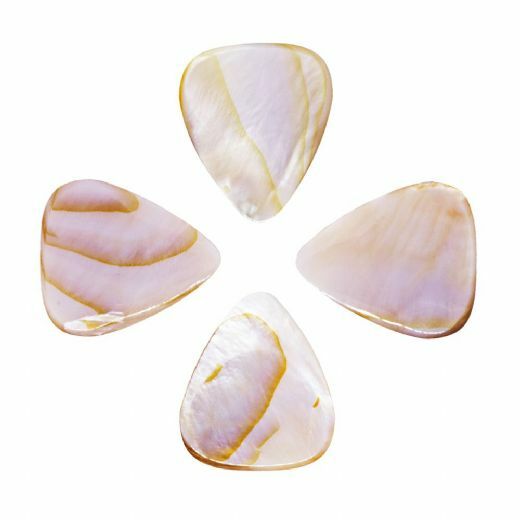 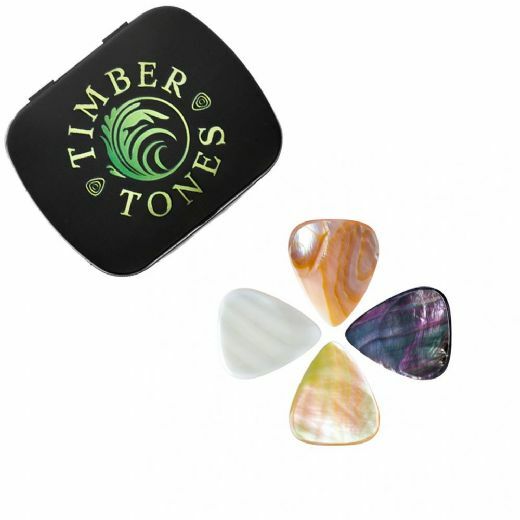 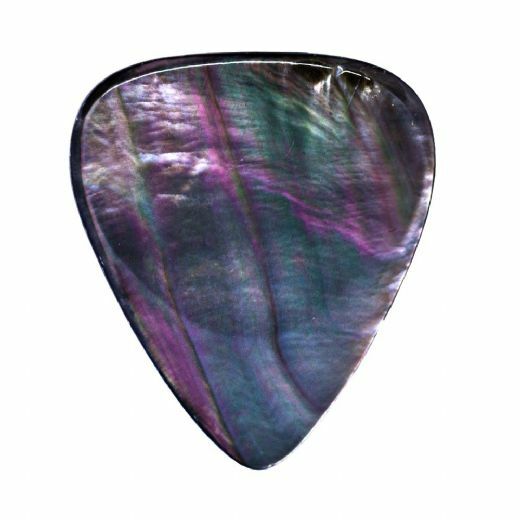 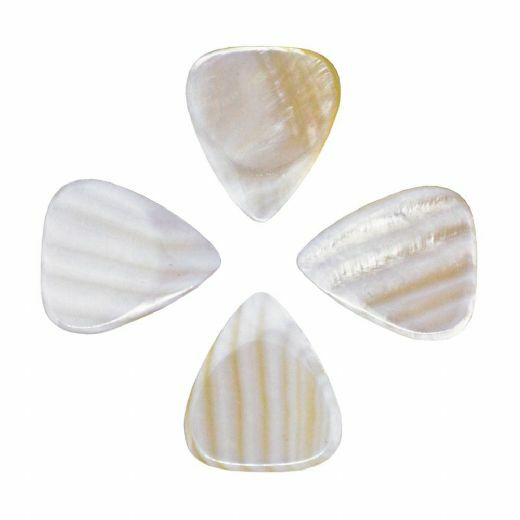 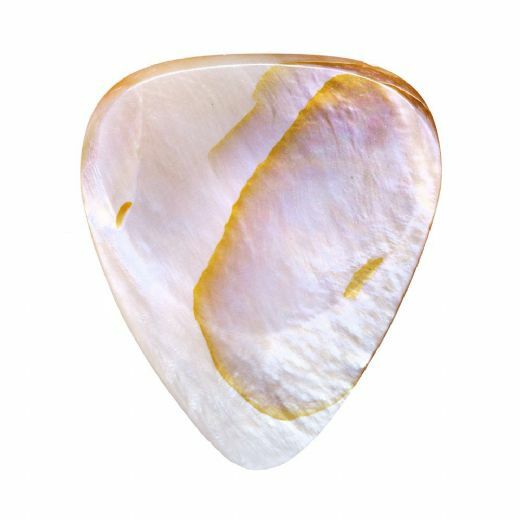 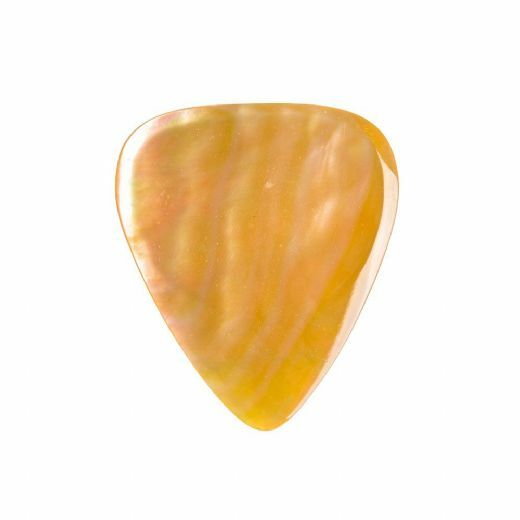 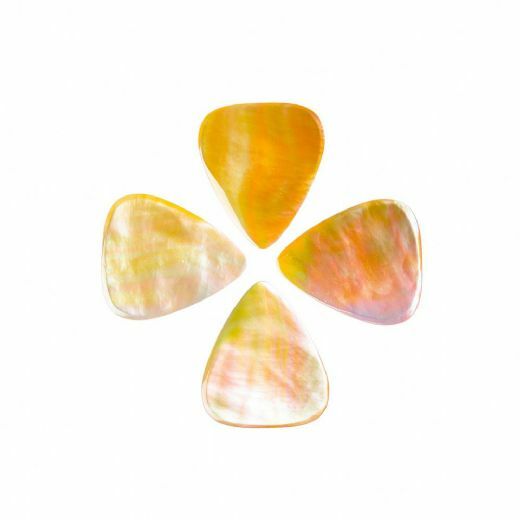 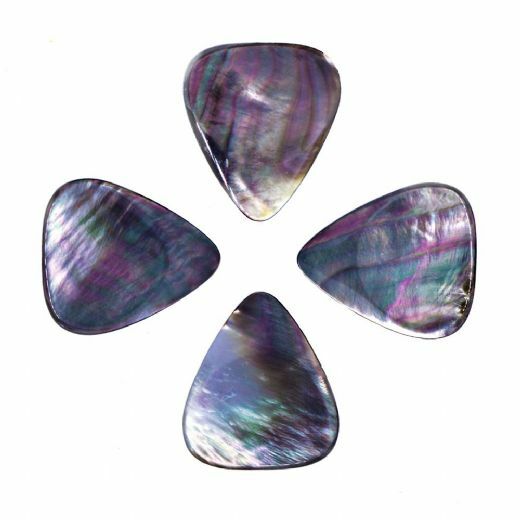 Shell Tones Guitar Picks are manufactured from the finest quality Mother of Pearl and are precision ground into our classic 351 shape. 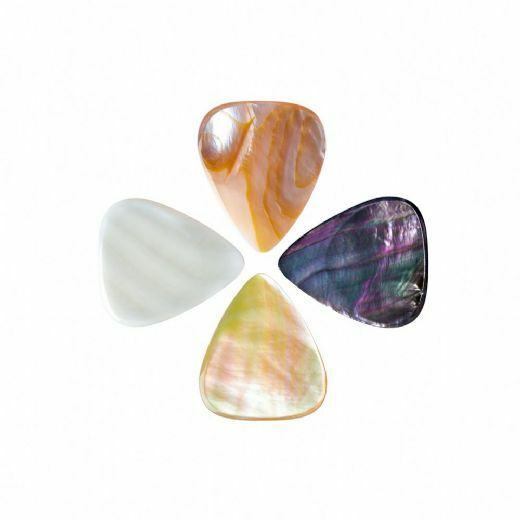 They are then Hand polished to a high shine. 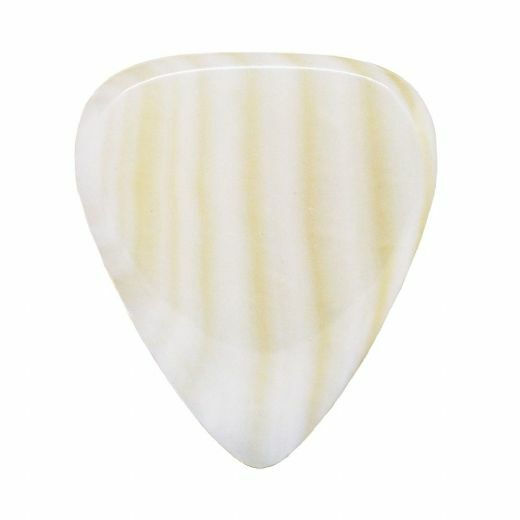 They are 2.5mm thick where you hold them tapering down to 0.7mm at the playing tip.